Searching around the internet I see two common explanations for why eggs are laid on stalks. First, the stalks make it more difficult for predators such as ants to reach the eggs. 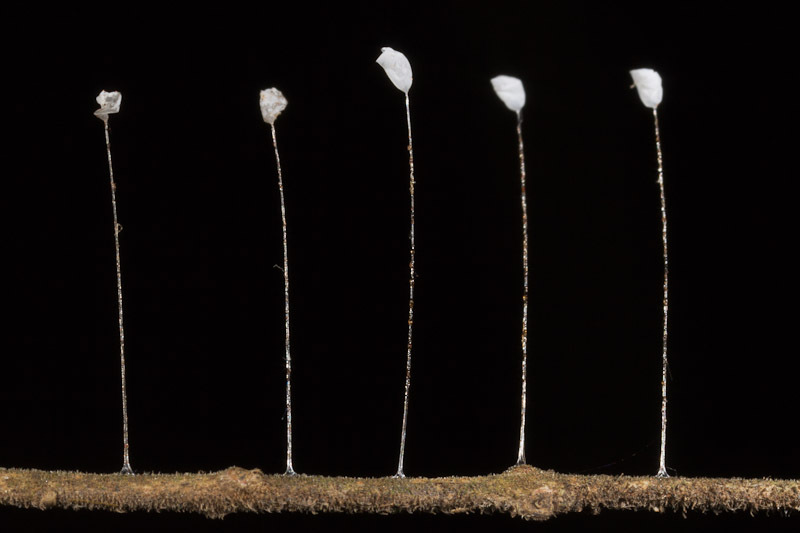 The stalks are sometimes even coated with a repellent substance. 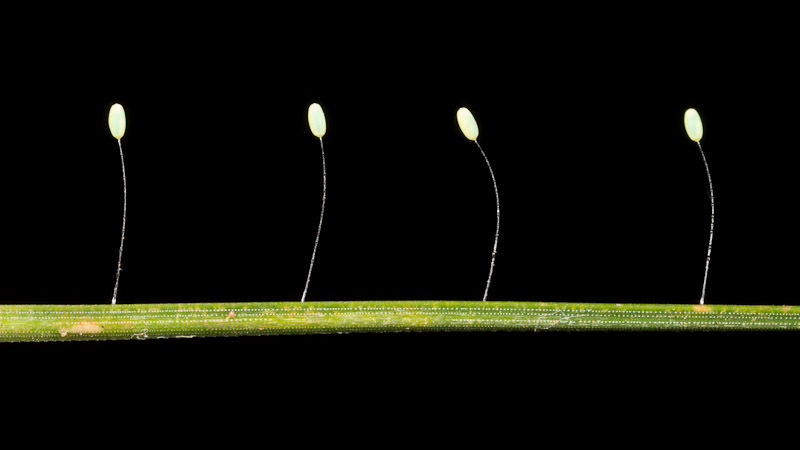 Second, lacewing larvae are cannibalistic and the stalks serve to keep keep newly hatched larvae away from each other.